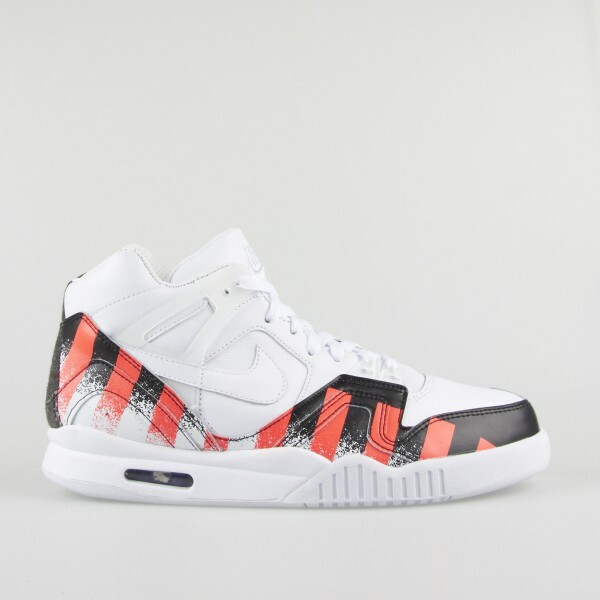 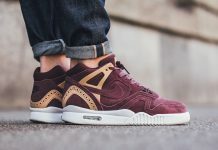 Nike Air Tech Challenge II "French Open"
The Nike Air Tech Challenge II “French Open” pays homage to another one of Andre Agassi’s competitions in the early 90’s. 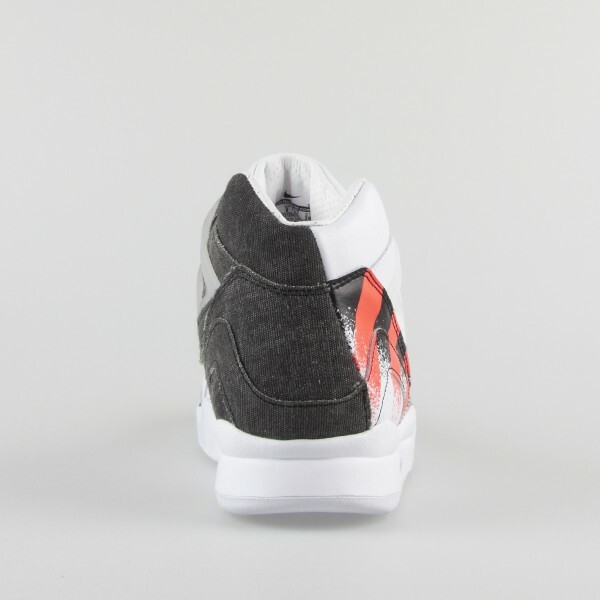 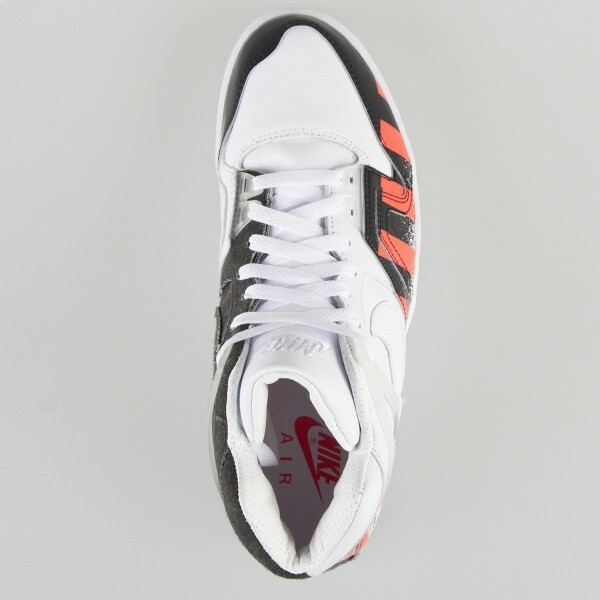 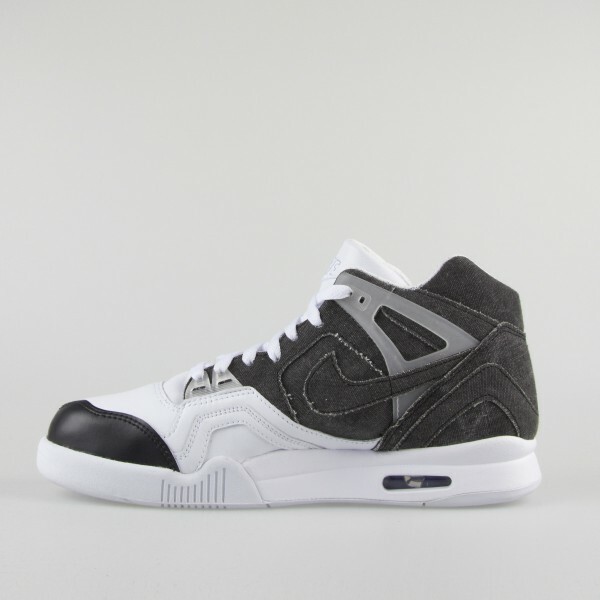 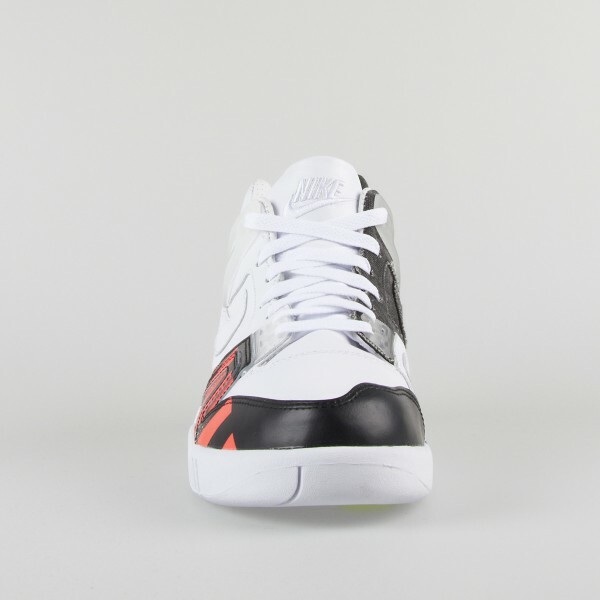 The colorway was inspired by Agassi’s shirt he wore against Svenson and features a Leather Upper with a Denim take. 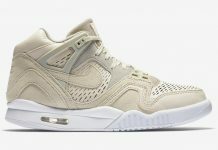 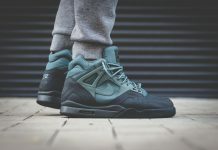 These are slated to release this Summer for a retail price of $110 but they’ve already dropped in Europe for $200 at retailers like 290 Square Meters.